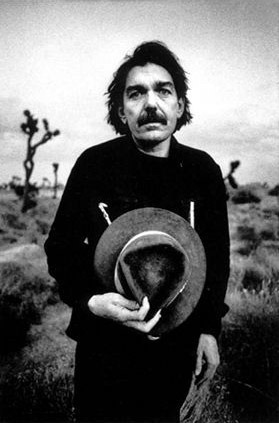 Don Van Vliet Died this week. It sounds like a cliché, but I harbour the feeling that I grew up with his music. 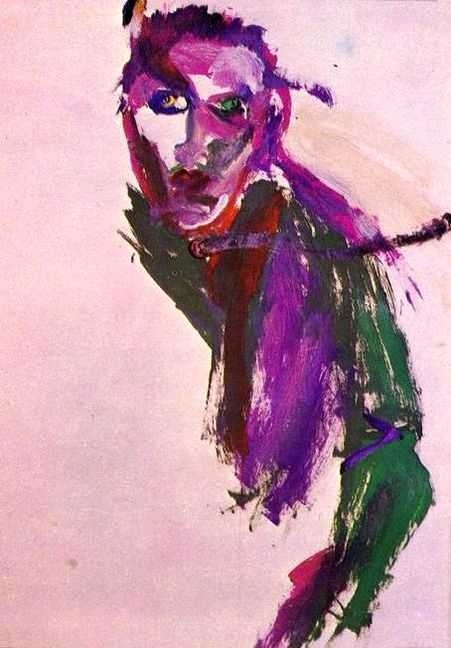 Though he gave up the music business a long time ago to concentrate on painting, he’s still there in my mind, and my iPod. He followed the other great creative genius of American culture- Frank Zappa. Two characters that redeem the notion of intelligent creativity in that most capitalist of nations.